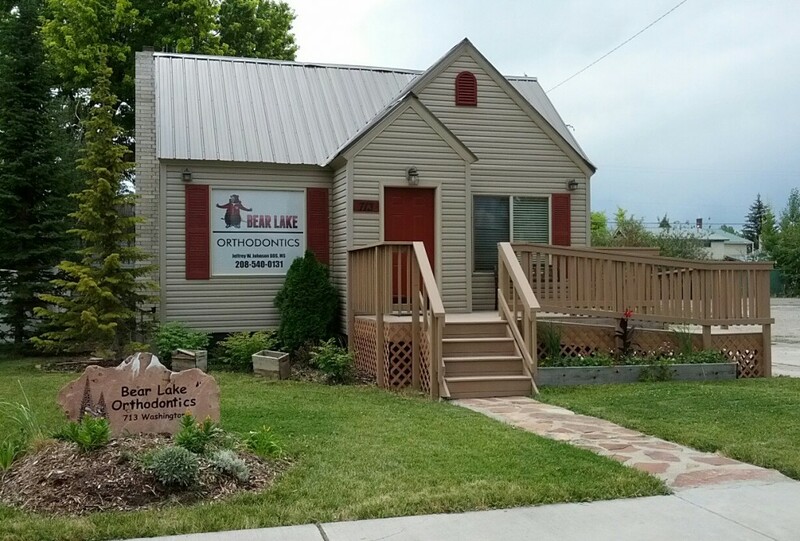 We would love to welcome you to our Bear Lake Orthodontics office! Come on in, take a look around, and make yourselves right at home. We like to help you feel comfortable and happy during your visits with us…after all, you may be our patient, but you’re also our friend!